This level of overall performance usually costs thousands—if not tens of thousands—more. The low-set seats can make ingress and egress challenging, and all the high-tech features complicate the control layout. Even on base models, 0-60 mph takes less than four seconds. That’s fast. 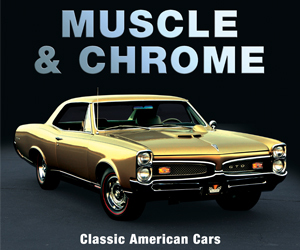 Corvette is a two-seat, rear-drive sports car available as a coupe with a removable “targa” roof panel and rear hatchback, and as a convertible with a power-folding soft top and conventional trunk. 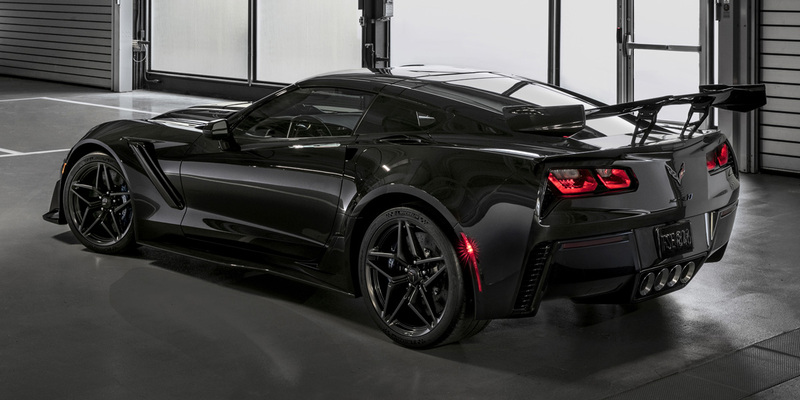 The base Stingray has a 6.2-liter V8 with 455 horsepower (or 460 with the optional “free flow” exhaust system included in the sporty Z51 Package), which can be coupled to either a 7-speed manual transmission or an 8-speed automatic with paddle shifters. The ultra-performance Z06 boasts a supercharged 650-horsepower 6.2-liter V8, along with an upgraded suspension and lots of exclusive high-performance hardware. The mid-level Grand Sport slots between the Stingray and Z06 in the model lineup; it essentially blends the body and suspension upgrades of the Z06 with the powertrain of the base ‘Vette, along with some unique trim pieces. For the past few years, the Z06 was the hottest Corvette in the model lineup, but not anymore. 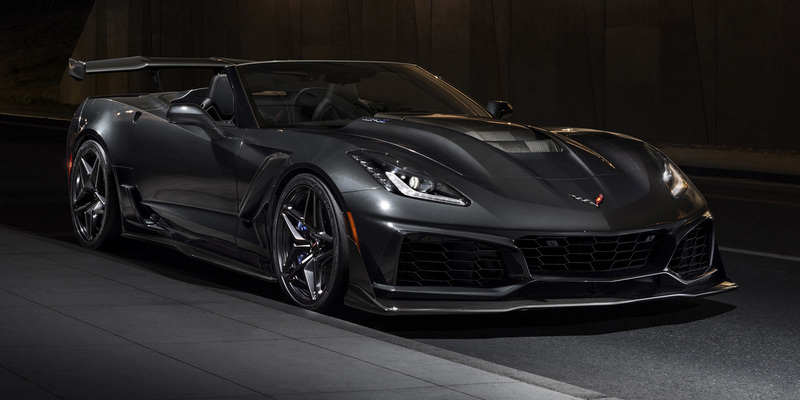 Chevrolet revives the top-dog ZR1 nameplate for 2019 on a monstrous new supercar version that packs a 755-hp supercharged 6.2 V8, as well as hi-po hardware that’s above and beyond the Z06. The ZR1’s bodywork is much more radical than other ‘Vettes too, and an available ZTK Performance Package includes Michelin Pilot Sport Cup 2 tires and a huge rear wing that generates 950 pounds of downforce. Chevrolet claims the ZR1 coupe is capable of a top speed of 212 mph, with 0-60-mph runs of less than 3.0 seconds and expected quarter-mile ETs in the 10-second range. The Corvette’s EPA numbers aren’t all that bad, considering the impressive power on tap: 16 mpg city/25 highway with the manual transmission, and 15/25 with the automatic. 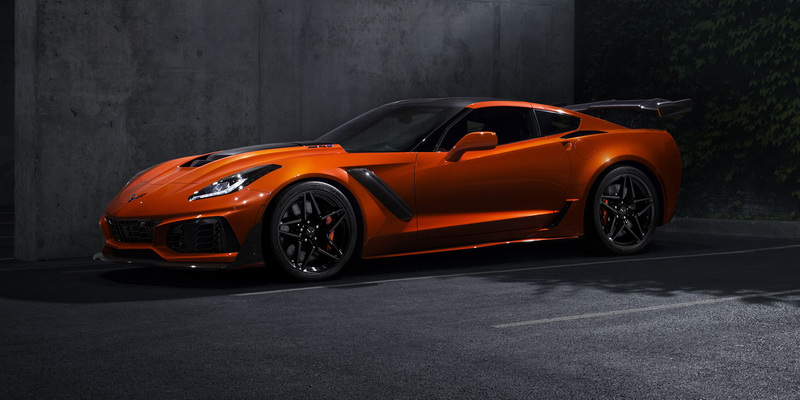 The Z06 and ZR1 are notably thirstier; the former is rated at 15/22 with the manual and 14/23 with the automatic, and the latter is rated at 13/19 and 12/20, respectively. Premium-grade gas is recommended but not required on the Stingray and Grand Sport and required on the Z06 and ZR1. 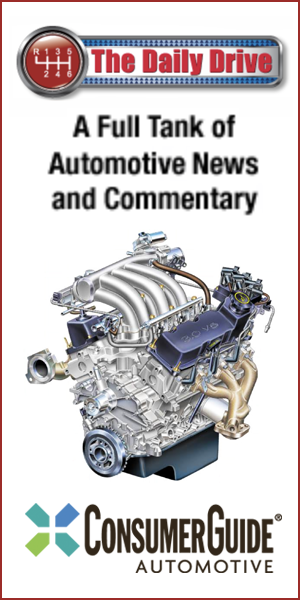 In Consumer Guide® testing, a manual-transmission Grand Sport convertible averaged 15.6 mpg in 70-percent city driving. Although there are a number of high-end exotics that are quicker than a base Corvette, most cost multiples as much. As such, the Corvette makes its mark as a performance bargain. But it’s really much more than that. When properly equipped, it’s also a comfortable touring car with a luxurious interior, decent cargo space, and a good selection of infotainment gizmos. The flashy Grand Sport is especially appealing; it makes the Z06’s handling and styling upgrades available at a more accessible price point. 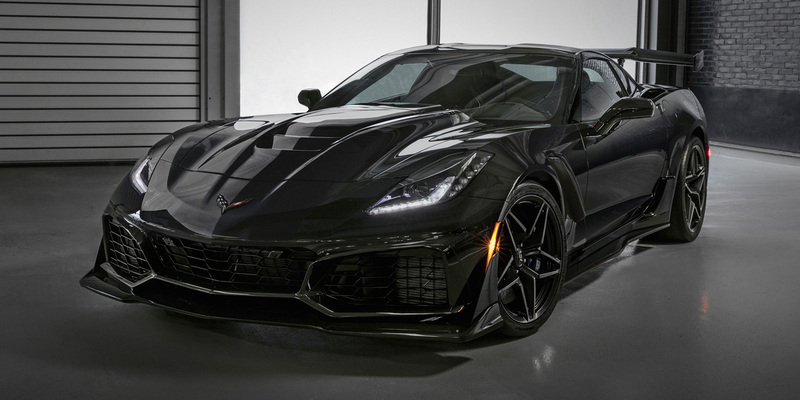 The new über-performance ZR1 model further solidifies the Corvette’s standing as a premium world-class sports car; even though it starts at $119,995, that’s still significantly cheaper than all the other supercars with comparable performance.